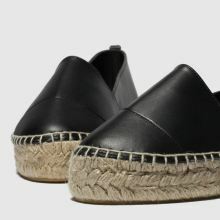 Leave boring behind and step into summer wearing the slick Promenade espadrille from the schuh collection. 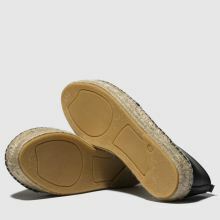 The black leather upper offers loads of styling options while keeping your tootsies in optimal comfort. 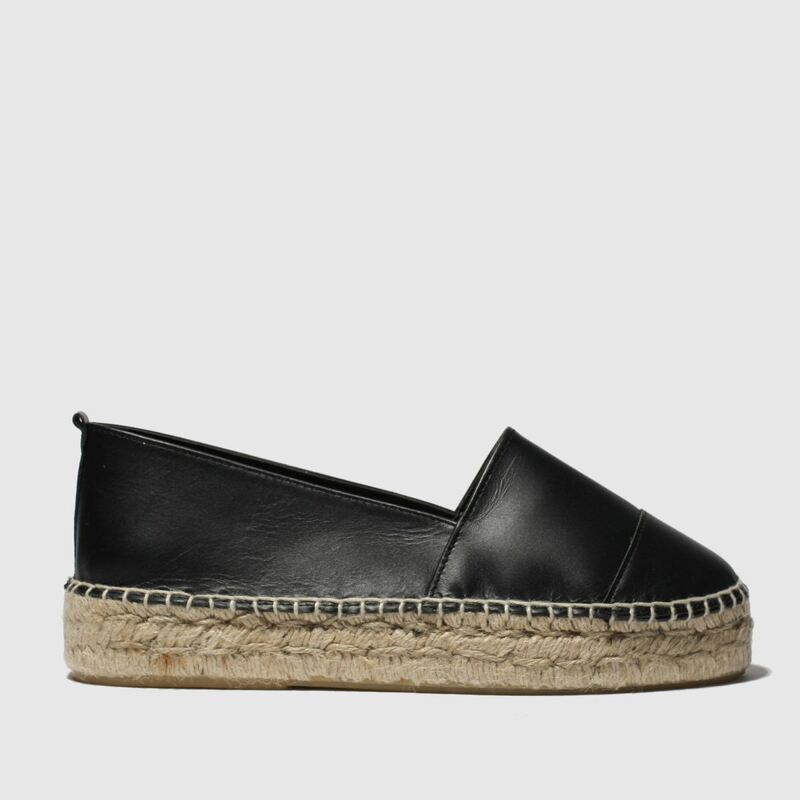 Also, who can say no to a rope sole?